The roots of this family, like many other families that came to Ireland in the 16th and 17th centuries, are not known beyond the father of the first settler in Ireland. 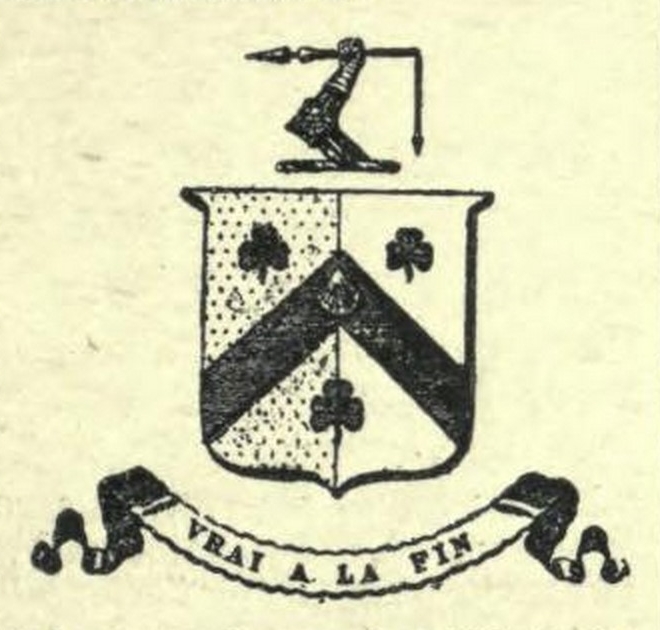 The first Pike of this family in Ireland was Richard Pike of Sarsfield Court. 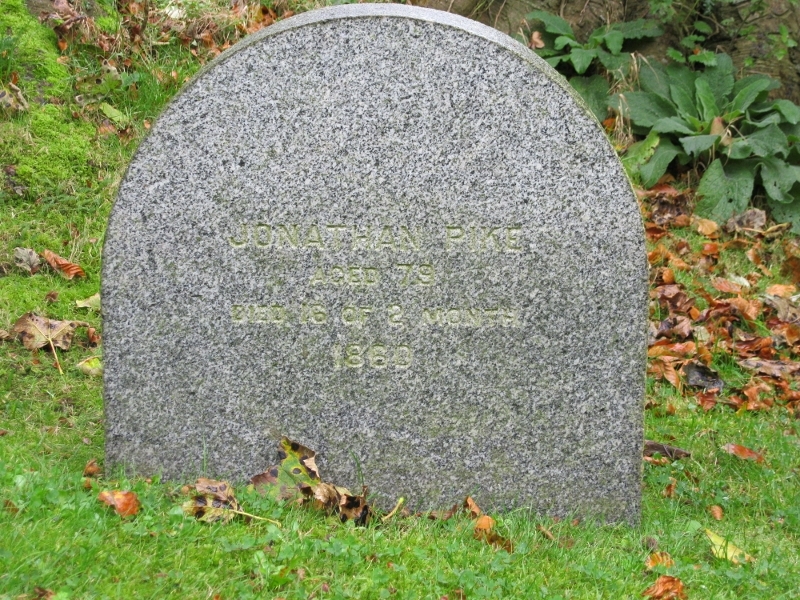 Richard was the son of Richard Pike of Newbury, Berkshire. 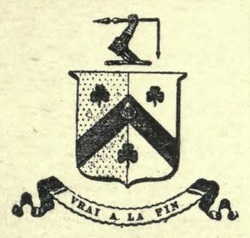 Richard Pike Sr. was a wealthy landowner with, 'considerable estates in that that co., (Berkshire) a portion of which he offered to settle on his son' (as recorded repeatedly in every edition of Burke's Landed Gentry). An alternative explanation to how Richard Pike came about ownership Sarsfield Court is offered. 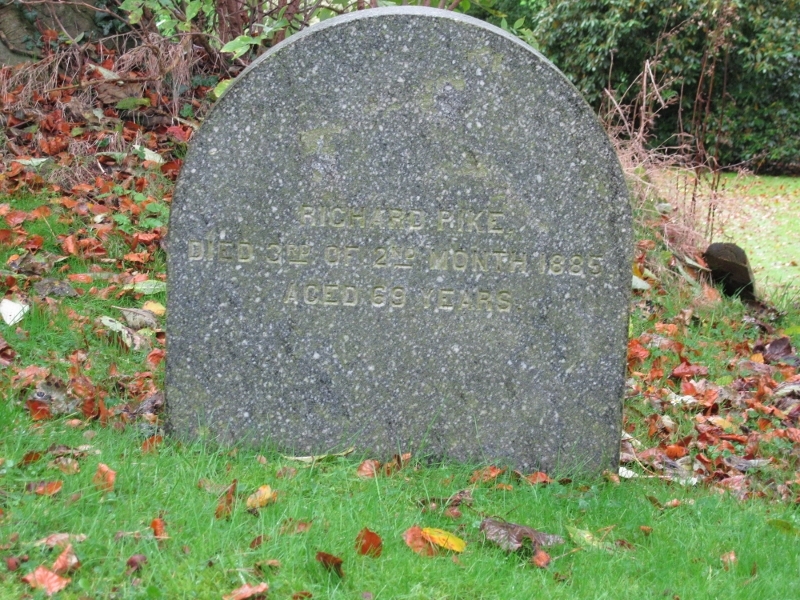 Richard Pike was a Corporal of Horse and one of Oliver Cromwell's 'Ironsides.' These officers were given land in Ireland in 1649 instead of pay, Richard Pike being given Sarsfield Court. At some point Richard Pike converted to Quakerism and his lands were forfeited, Richard no longer being any use to Cromwell as a pacifist. Richard Pike Sr. is sometimes referred to as 'Sir'. Whether or not he really was a knight is unknown, it could just be a family story. 1. 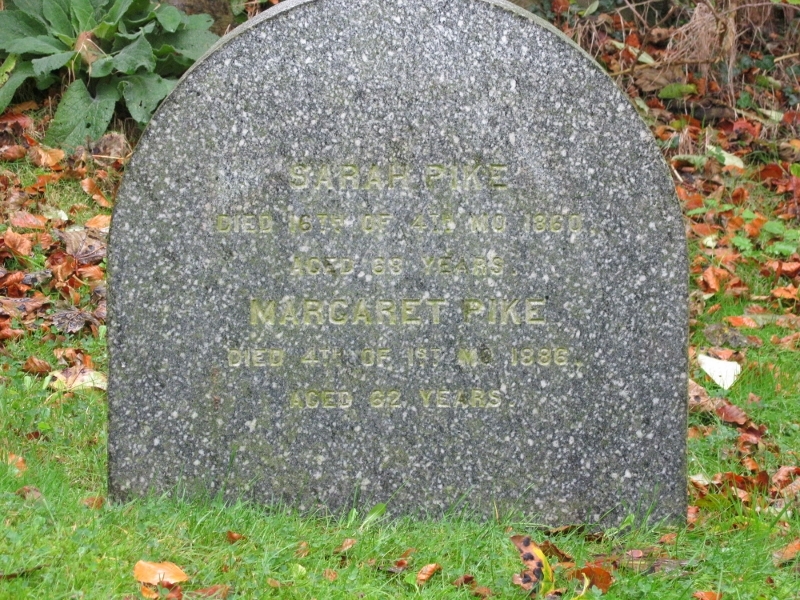 James Nicholson Pike (-1849) of Derryvale m. Sarah ___ and had issue. 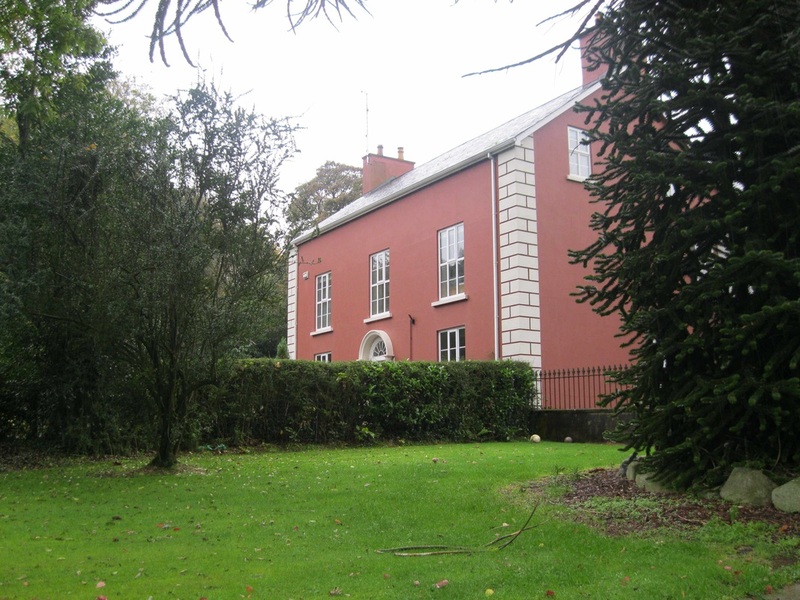 Beechgrove House. A modern extension, not pictured has been added to the side. 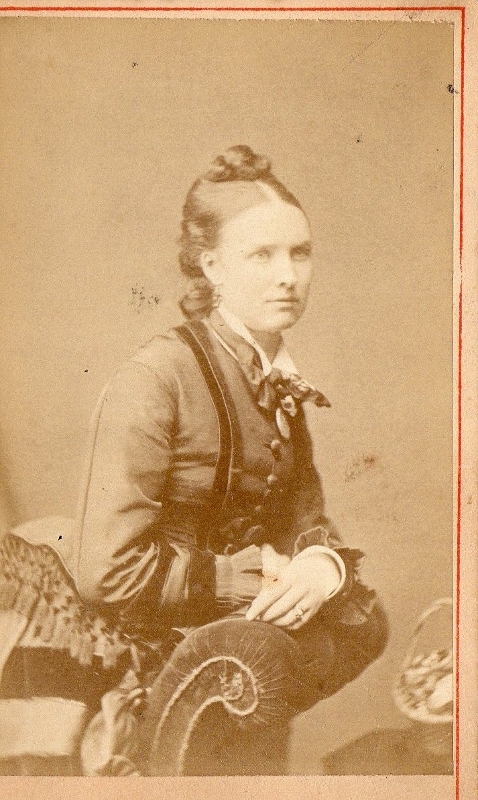 Charlotte had six children by her second husband. See Scott Family.